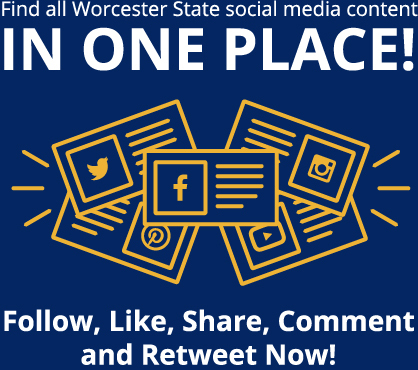 Students and their parents can get free advice for filling out those all-important, but often confusing, college financial aid forms at a special help session Saturday, Nov. 17, at Worcester State. Every high school senior, college student, and adult student who will be attending college during the 2019-2020 academic year needs to complete the Free Application for Federal Student Aid (FAFSA) in order to apply for federal, state, and institutional financial aid. 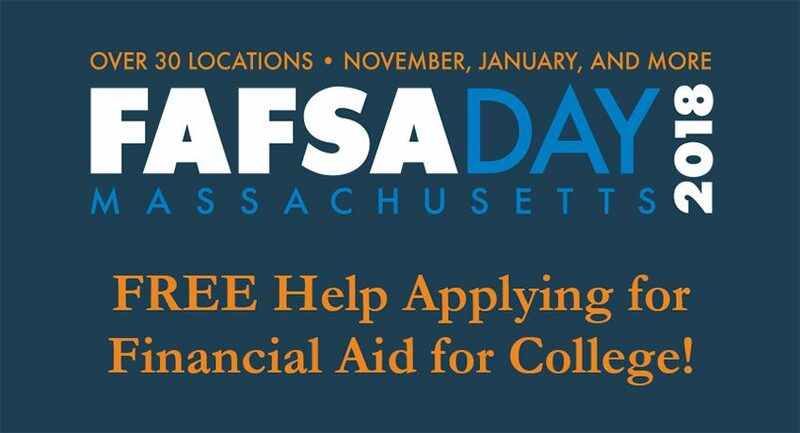 FAFSA Day Massachusetts provides free help statewide to students and families looking to complete the FAFSA. Worcester State has partnered with FAFSA Day Massachusetts to offer the service at Worcester State. The event runs from 1 to 4 p.m. on Nov 17. Participants should enter through the rear door of the Sullivan building, which will be marked for the occasion. Check-in is at Eager Auditorium, and there will be directional signage on campus that day. Families are encouraged to visit www.FAFSADay.org to register and to see a list of what to bring. Registration is recommended but not required. The services are free and available to anyone attending college for the 2019-2020 academic year. Low-income, first-generation students are especially encouraged to attend. FAFSA Day is staffed by volunteer financial aid and higher education experts available to provide families one-on-one assistance. FAFSA Day is a non-profit program sponsored by Massachusetts Association of Student Financial Aid Administrators, MEFA, American Student Assistance, and the Massachusetts Office of Student Financial Assistance. Over 18,200 students have been served during FAFSA Day events. For questions or additional information, please call 877-424-7627 or e-mail fafsaday@gmail.com. Students, faculty, and staff will have the chance to interact with an internationally recognized Oscar-nominated American film director, playwright, and environmental activist during an event on campus Nov. 13. 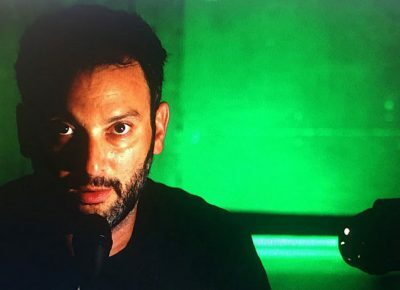 Josh Fox, best known for his documentary, Gasland, which was nominated for an Academy Award in 2011, is one of the most prominent public opponents of fracking and horizontal drilling. . . .